The Mosaic by BOSA. 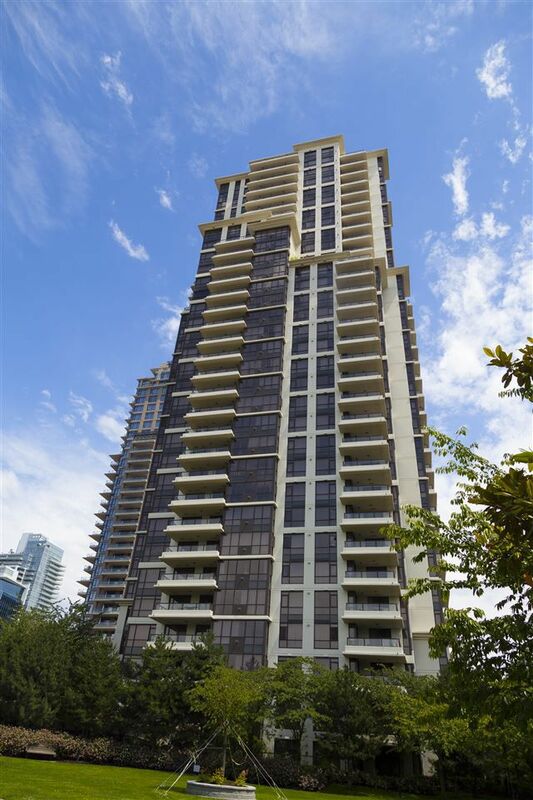 Enjoy unobstructed sunsets from your spacious 2 bedrooms & 2 baths unit. Chef's kitchen with centre island, breakfast bar & all granite counter tops. 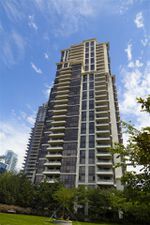 Amenities include sauna-steam room, exercise centre & amazing green space. AMAZING CENTRAL LOCATION - walk to SKYTRAIN, NEW BRENTWOOD MALL, restaurants & easy drive to DOWNTOWN. Rental and Pets allowed! Showing on June 25th & June 26th 2:00pm-4:00pm each day.